All praise be to Allah, Lord of the worlds. 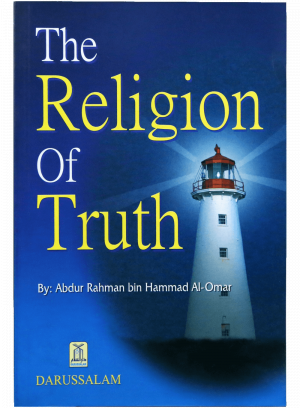 May the peace and blessings be upon all of His Messengers.This is a call for salvation which I would like to present to every wise person, hoping that ALLAH, the All-Omnipotent, and the All-Sublime, would guide by it those who have gone astray and that He may reward me bountifully and reward everyone who participates in distributing it.We should know that the only way for our salvation in this life and in the Hereafter is to know, for sure, our Lord who created us, believe in Him and worship Him Alone. We should also know our Prophet صلی الله علیه وآله وسلم whom ALLAH had sent to us and to mankind, believe in him and follow him. 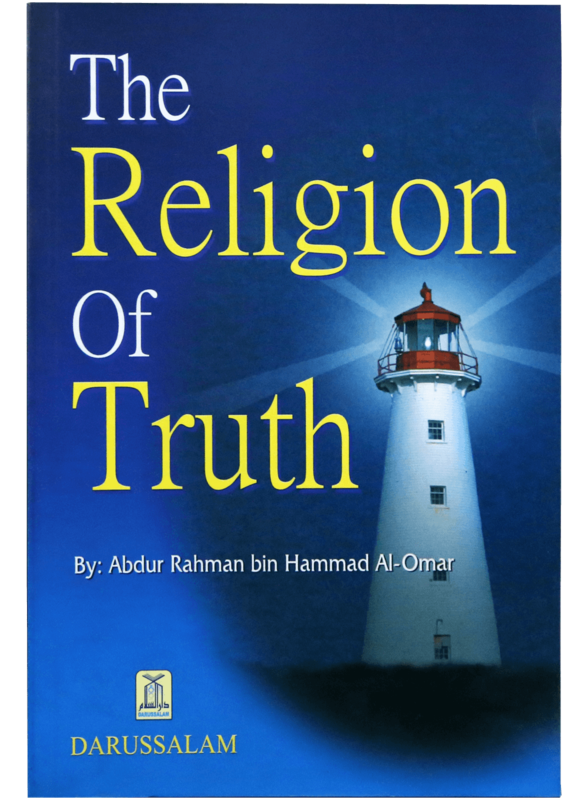 We should know the religion of truth which our Lord has commanded us to believe in, and practice it.